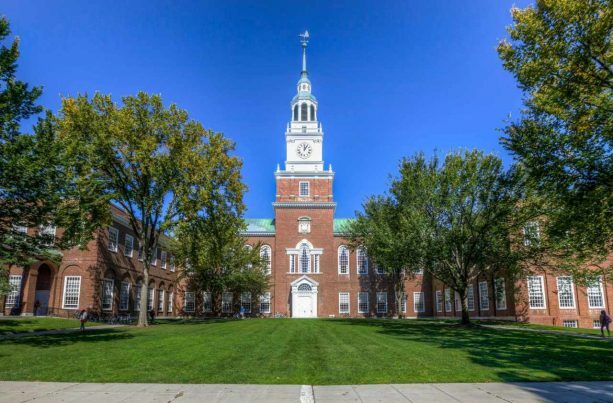 Dartmouth College professor Mark Bray is coming under increasing fire as his support for leftist domestic terror group Antifa becomes more outspoken. Apparently, Bray’s designation of terrorism is rather selective. He was a spokesman for 2011’s Occupy Wall Street movement, which was funded in part by George Soros, a sponsor the Antifa-linked group Refuse Fascism. The ironically-named, menacing organization was responsible for, among other instances of violence, the rioting that led to the cancellation of Milo Yiannopoulos’s appearance at UC Berkeley in February. Bray’s close ties to Antifa—and his adjudication of their violence as “preemptive self-defense”—has thankfully put him in the hot seat with Dartmouth’s president as well as with police.